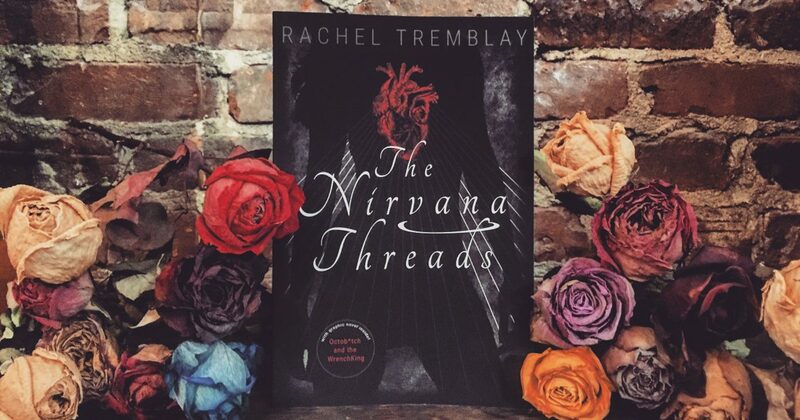 The Nirvana Threads is a love story, a spiritual adventure, a nostalgic time-travel to the 90’s punk rock era, and a playful exploration of the magical. Set in the 90’s when people didn’t have cell phones, smoked in bars, and punk rock was thriving. Carlie, a wild, twenty-five year old drifter moves back to her parents’ after surviving a traumatic accident. Back home, she starts seeing things she doesn’t understand, and the feelings that come with them are overwhelmingly blissful. When chasing the source of her new joy starts to pull her closer to death, she must find a way to harness this power that makes her feel so alive.